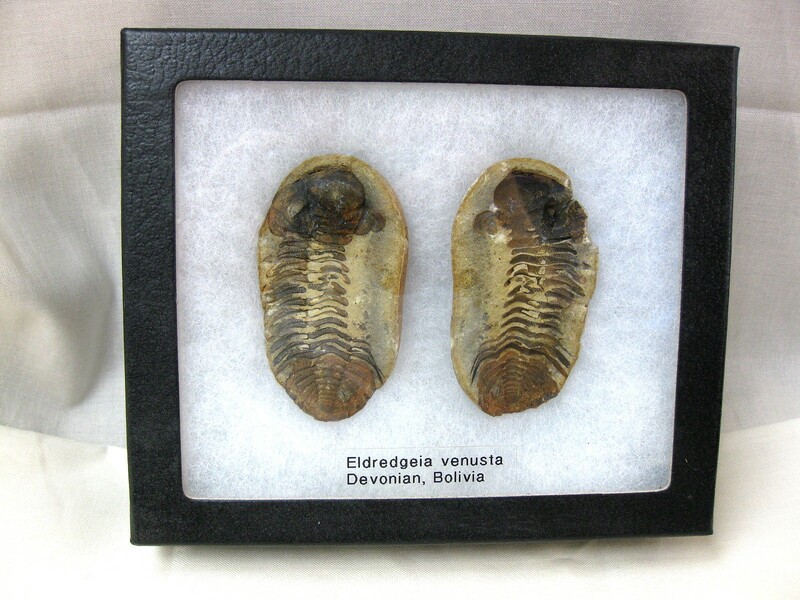 Eldredgeia is a genus of trilobites in the order Phacopida, suborder Phacopina, family Calmoniidae. 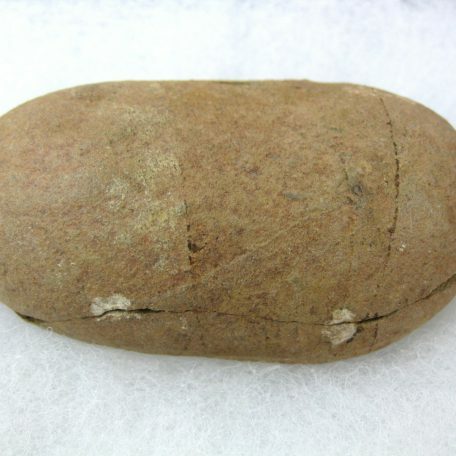 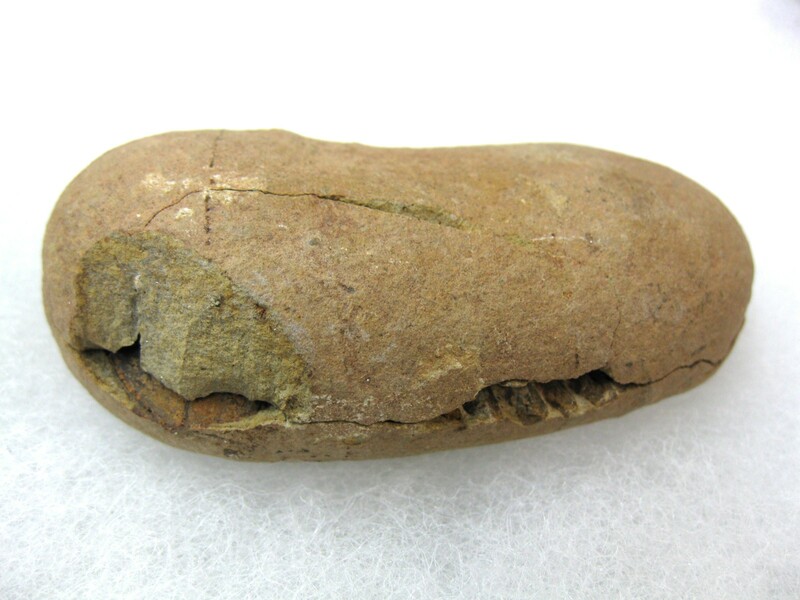 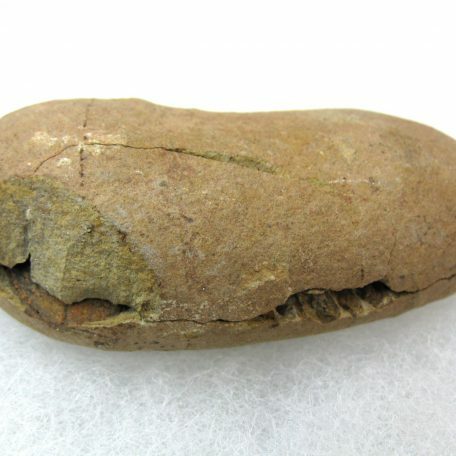 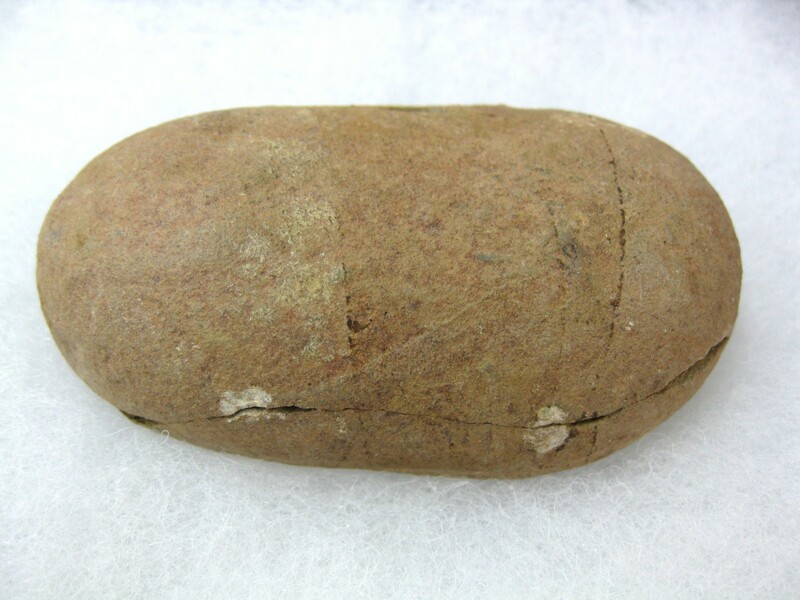 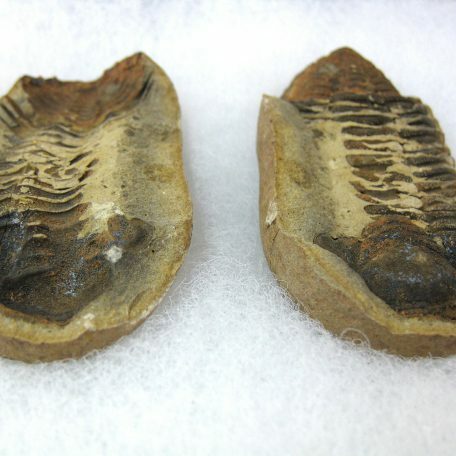 This genus comes from the Devonian of South America and South Africa, usually found in nodules. 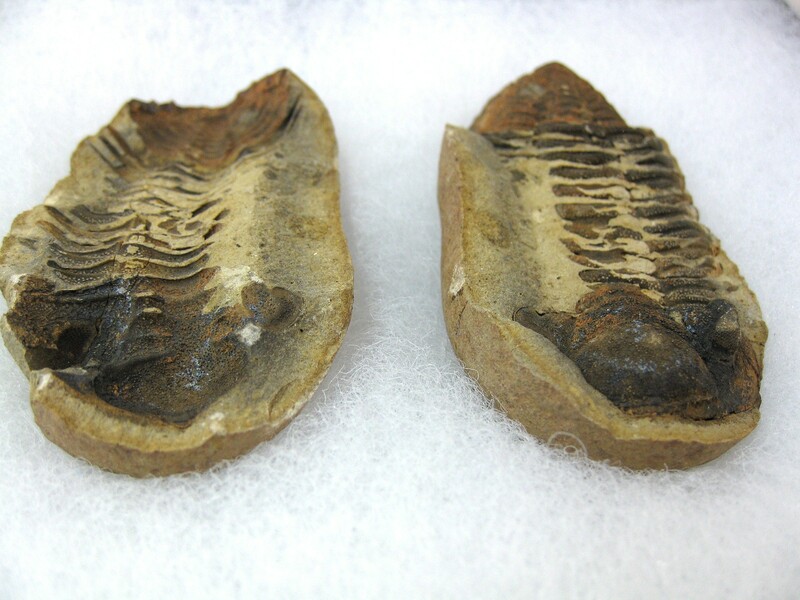 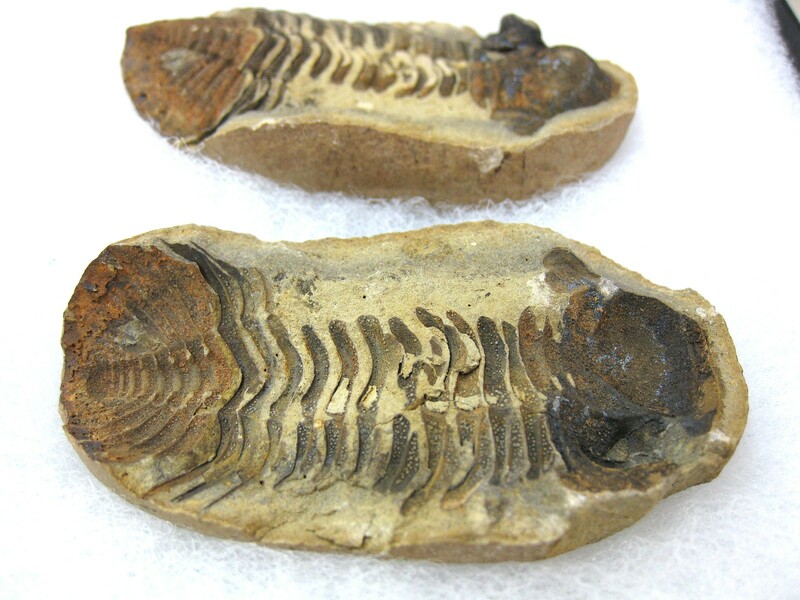 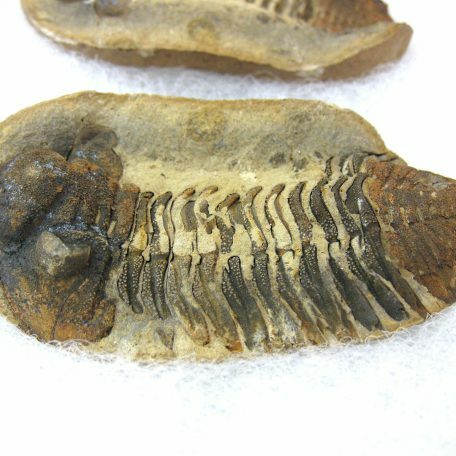 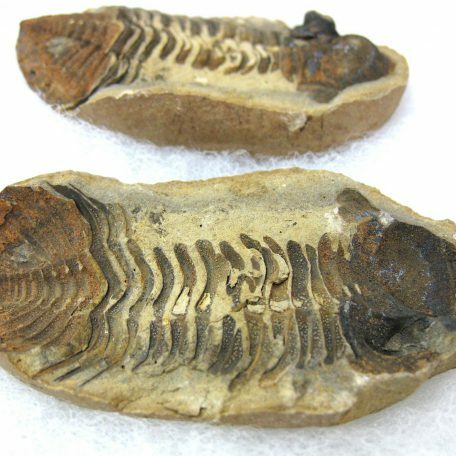 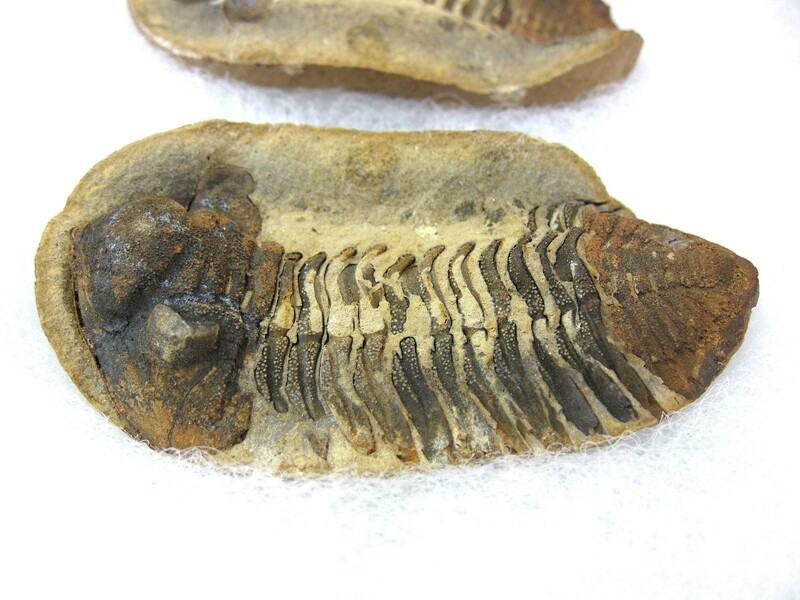 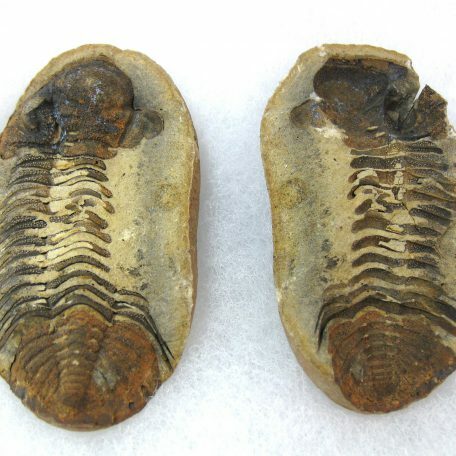 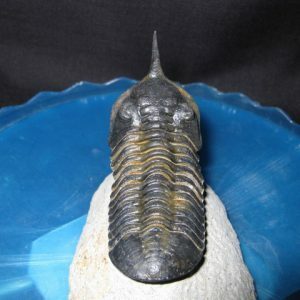 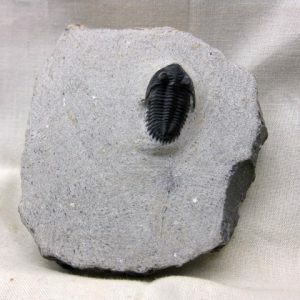 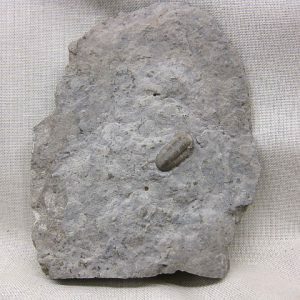 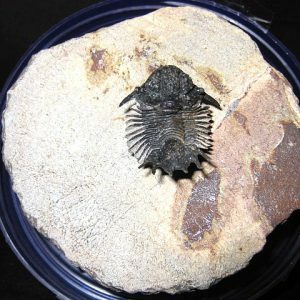 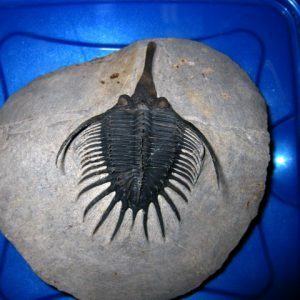 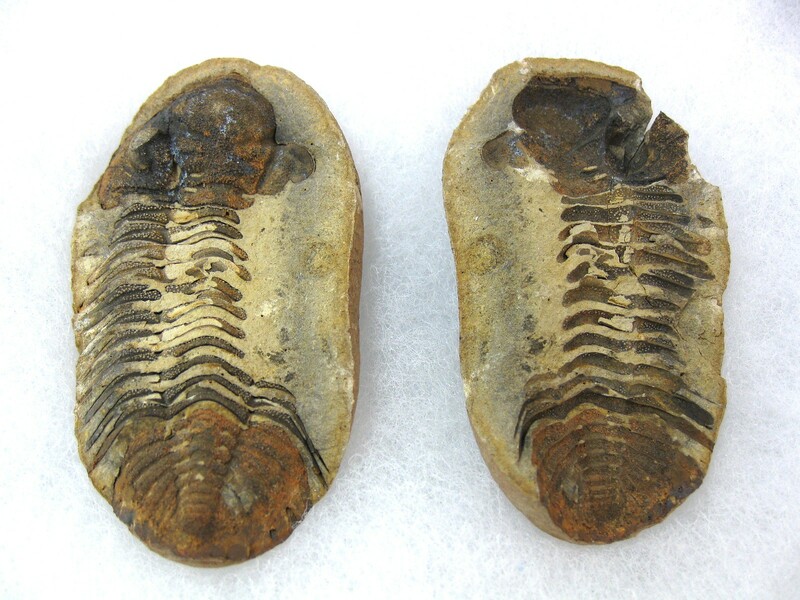 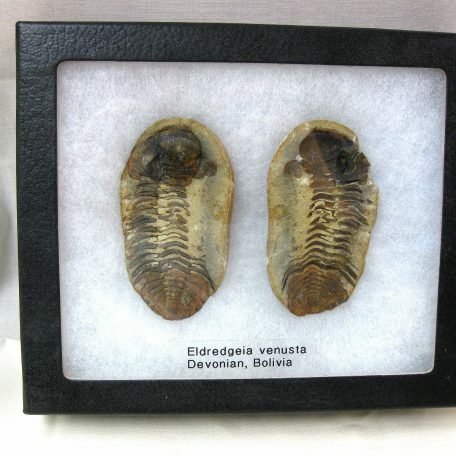 The trilobite Eldredgeia venusta, from Bolivia, is the most common South American trilobite on today’s fossil market, and even then it is not all that common. 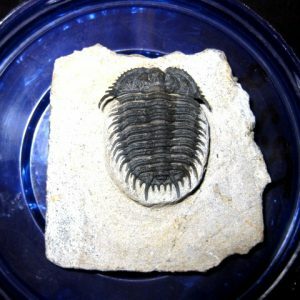 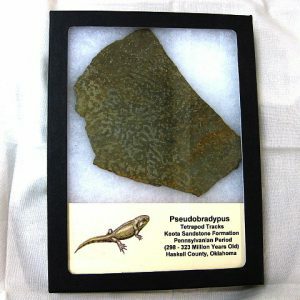 This genus has a spiny pygidium and usually the eye facets are well preserved.